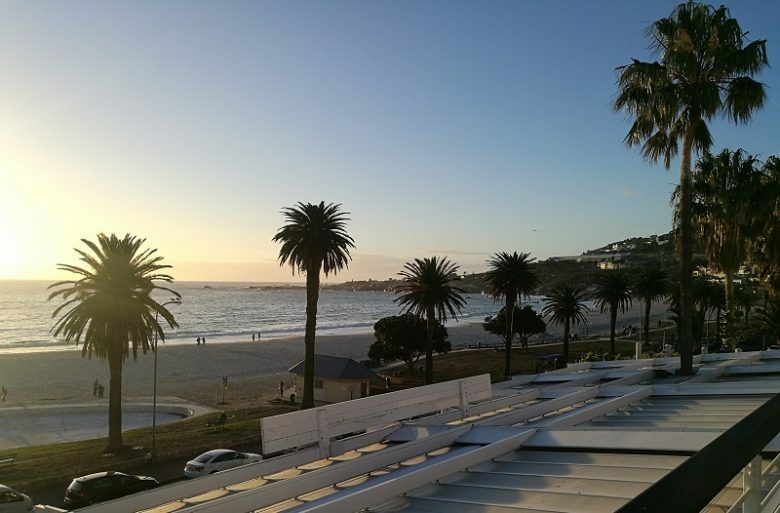 Located on the world famous Camps Bay beach strip, just about close enough to smell the sunscreen and yet high enough above the hustle and bustle of Cape Town’s top beachside bars and restaurants to escape to privacy and peace -that’s where you’ll find The Marly Hotel. 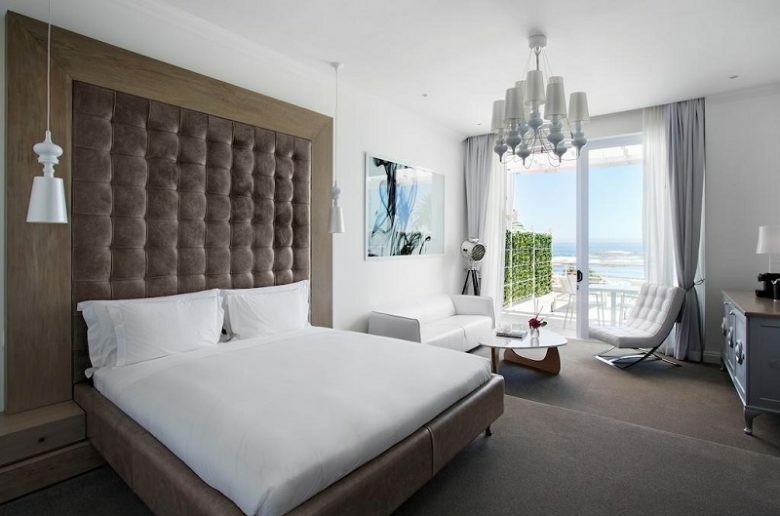 With five stars and just 11 expansive rooms, The Marly Hotel is perched atop Camps Bay’s favourite eateries, perfectly positioned for guests to relish in the sweeping views, the cosmopolitan food offerings and the humming beachfront vibes below. 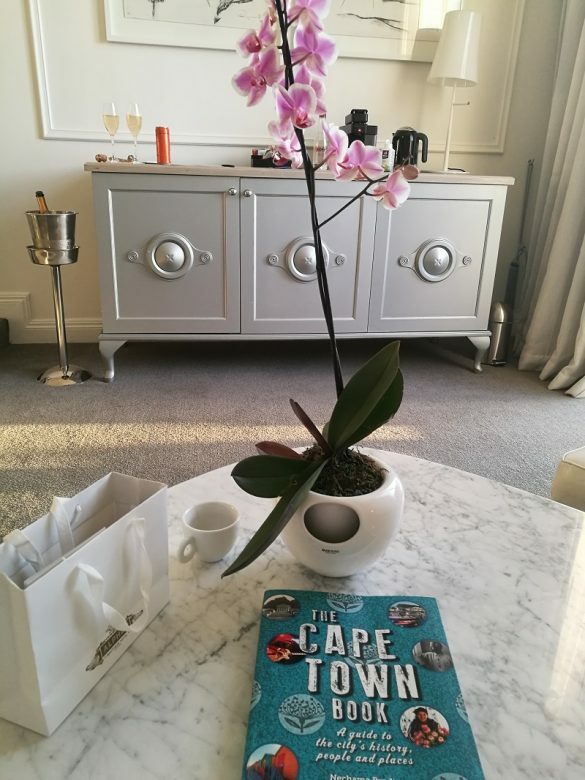 A short elevator ride from Africa’s favourite beach and no more than a 10 minute drive from Table Mountain, Cape Town CBD and the V&A Waterfront, this central hotel is one of Camps Bay’s best kept secrets, and a fantastic choice for both international visitors and local lovebirds alike. Book cheap flights to Cape Town today! Just four years old, The Marly Hotel is pristine. Exquisitely decorated with a chic, modern French feel, everything from the enchanting orchards in the room to the elegant ball and claw bathtub, the crisp cool bedsheets and the alluring room scent to the contemporary lighting appears to be chosen with the greatest of care. 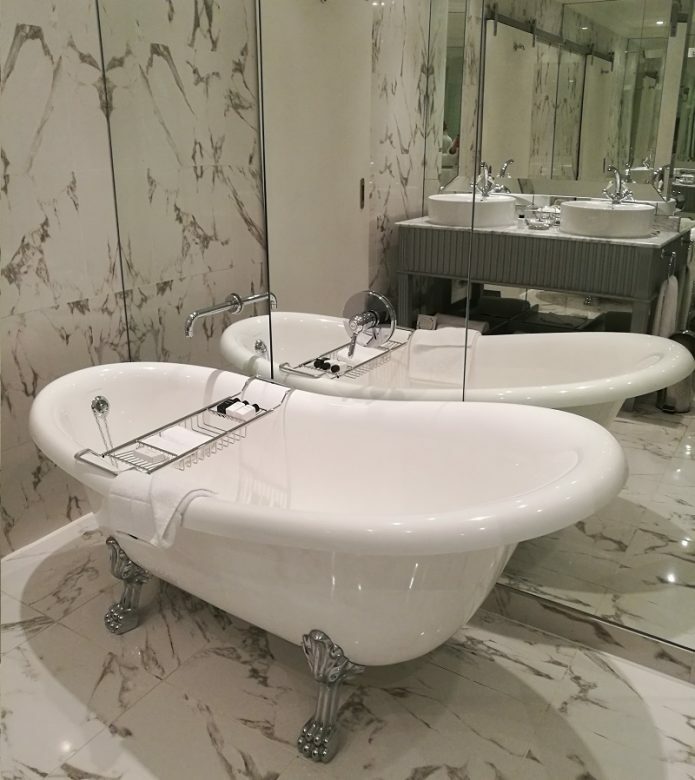 Thoughtfully pieced together to create a sophisticated, serene atmosphere that guests can’t wait to retreat to after a busy day of sightseeing or fun in the sun, the rooms are not just beautifully furnished, they are “let’s chill here all day” calibre of comfy too. Charlotte Rhys toiletries, complimentary minibar refreshments, an Illy capsule coffee machine, iPod docking station, flatscreen television with DSTV, 24 hour room service, amazing millionaire shortbreads delivered during turndown service and probably the softest white bathrobes I’ve ever worn, The Marly will leave you wanting for nothing. Grab your book, or your beloved and some bubbly and enjoy the sunshine and the unhindered sea view from your private balcony – don’t forget to bring your camera, the sunset from your terrace is too beautiful to ignore. When the weather misbehaves and the pool or beach no longer beckon, when you decide to indulge in a lazy lie in, why not grab a DVD from the great collection on offer or visit the library and spend a few hours pouring over the daily paper or the terrific collection of books, ranging from popular bestsellers to fashion and design hardcovers, from the latest glossy mags to travel books and literary classics. 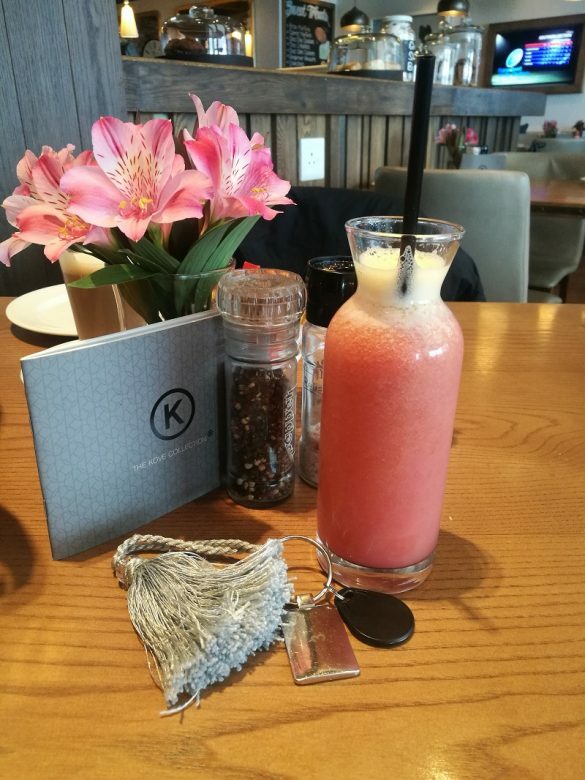 A part of renowned Kove Collection, The Marly Hotel is cleverly situated amongst some of the groups’ most acclaimed restaurants, including UMI- a contemporary Japanese eatery- Zenzero, La Belle, Paranga and more. Rather than having a limited, independent restaurant to service its small handful of rooms, staying at The Marly allows guests to experience all of the Kove Collection restaurants in the vicinity instead. The included breakfast can be enjoyed at La Belle, a cosy scenic spot next door, or the same menu can be ordered and delivered to your room, so you can tuck in from the privacy of your balcony. Need a dinner reservation? No worries. Reception will ensure you get a table at the finest restaurants nearby. Central, but scenic and serene. Classic, but incredibly stylish and chic. 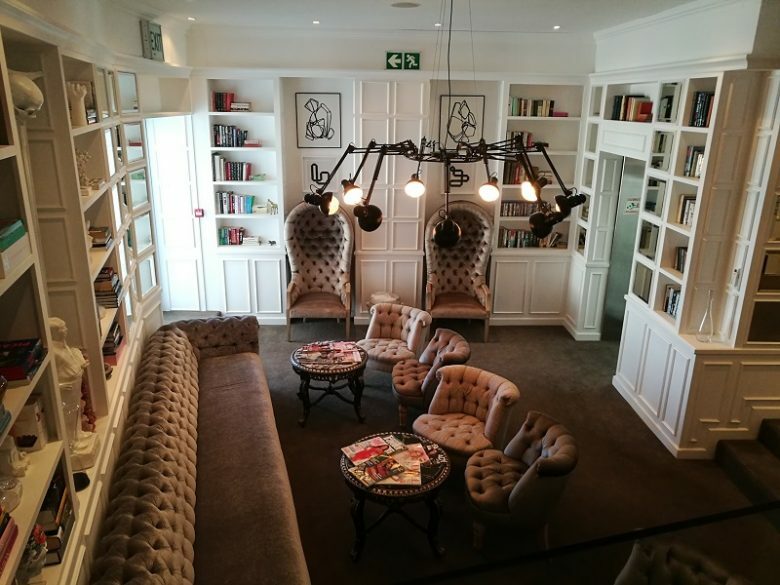 Breathtaking views outside competing with equally enchanting interiors, The Marly Hotel in Camps Bay is truly the perfect choice for Cape Town visitors wanting to not only enjoy the city, but stay in style too. 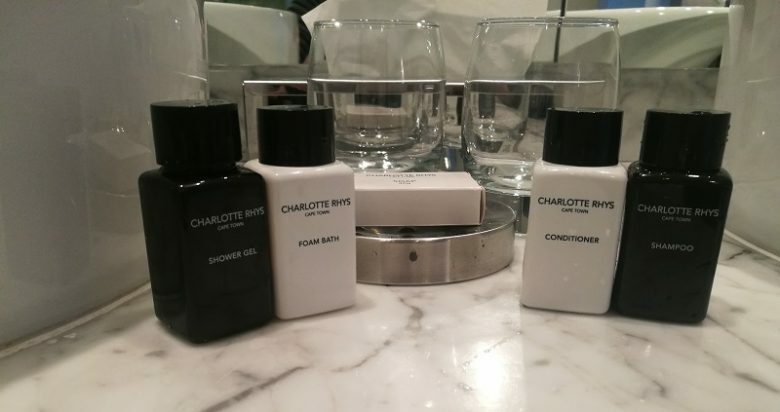 Those wanting to disregard luxury for the masses in favour of understated lavishness and the personal touch, where the small things make the biggest difference and the important details that make a guest feel welcome are never overlooked. 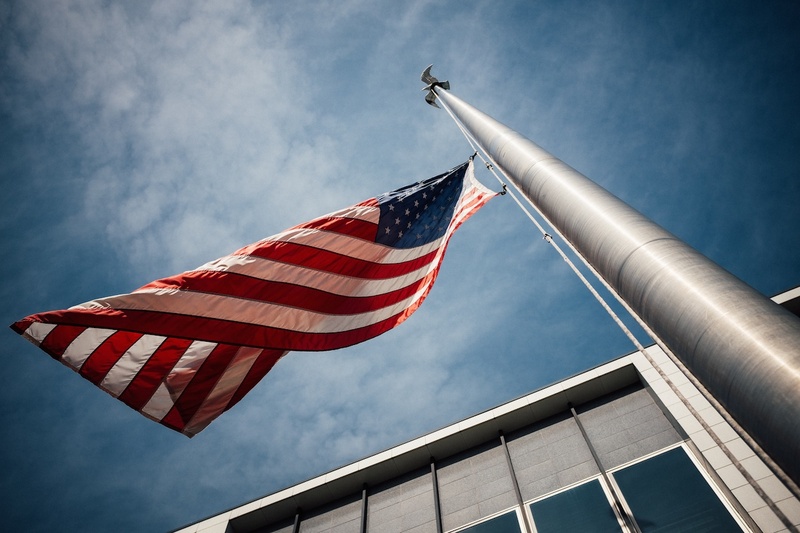 Book your stay at The Marly Hotel on Travelstart today! Great post on Hidden Gem.